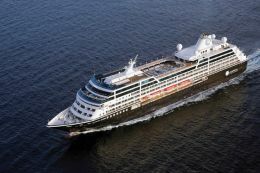 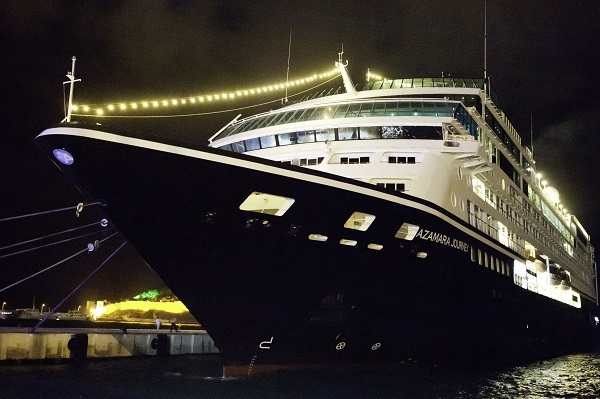 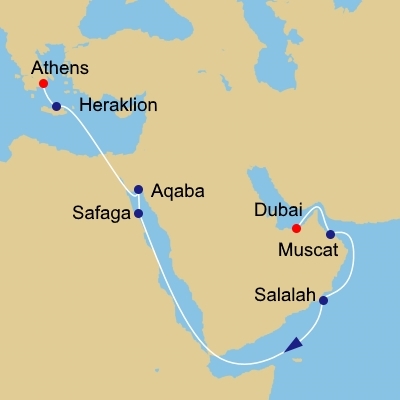 Set sail from Dubai on your 16-night Oman Egypt and Jordan Cruise onboard the magnificent Azamara Journey. 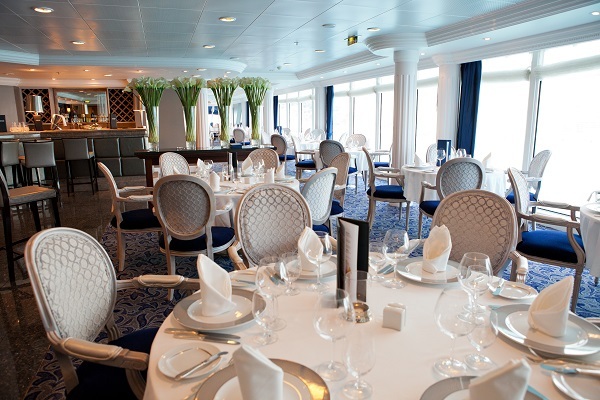 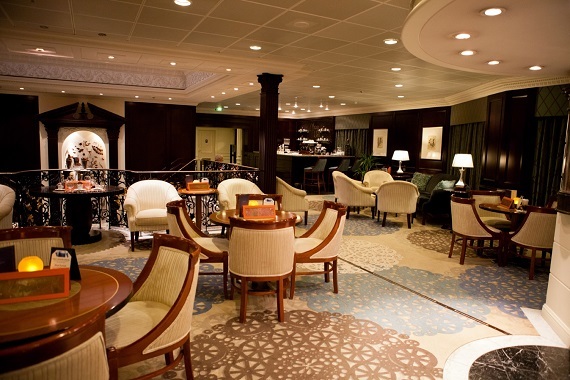 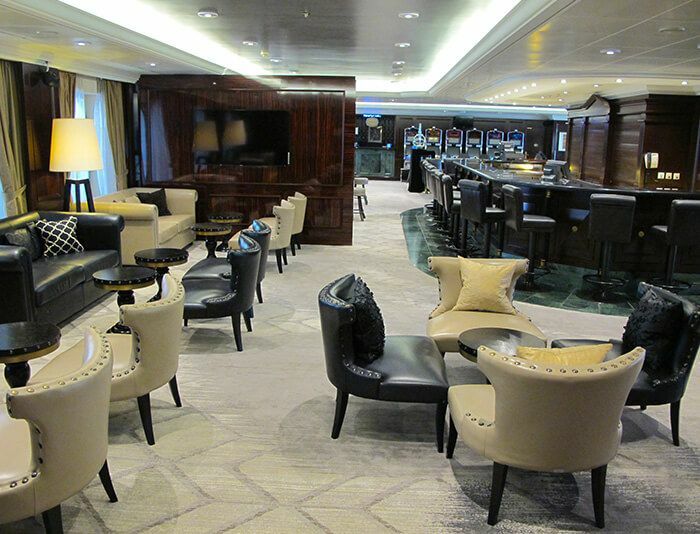 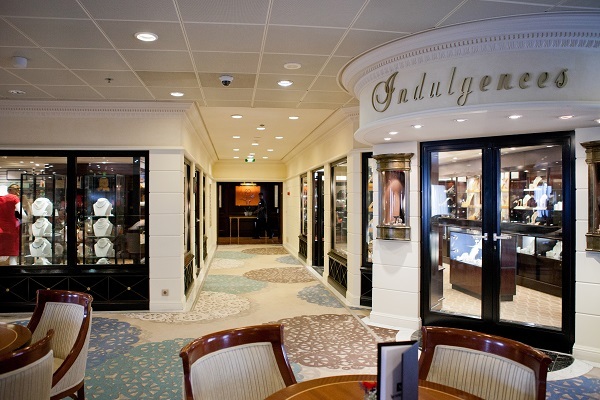 Forgo the crowds and experience a voyage tailor-made for today's discerning traveler aboard Journey. 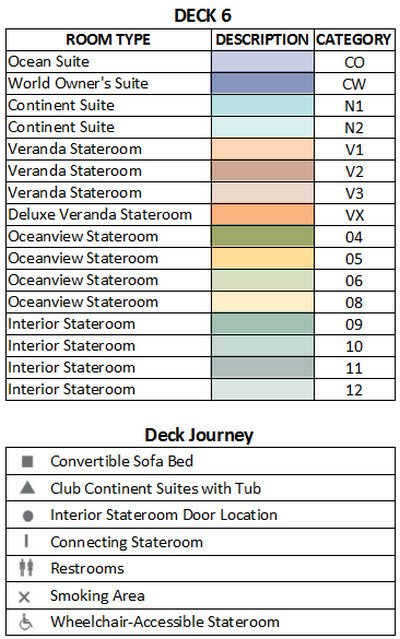 In addition to butler service in each suite, Journey affords her guests more verandas than most cruise ships, so you can watch the world melt away into the fiery sunset. 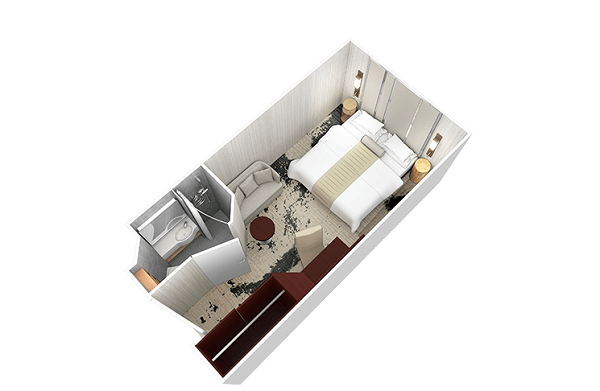 Journey also features two specialty restaurants, concierge amenities, our Spa and Wellness Center, a coffee cafe, a piano bar and a wine bar, live entertainment, daily enrichment programs (like wine and champagne tasting), and this is only her short list. 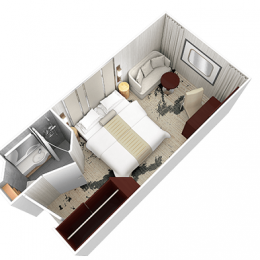 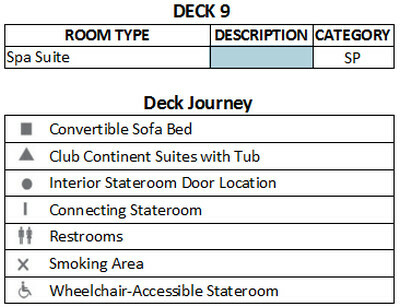 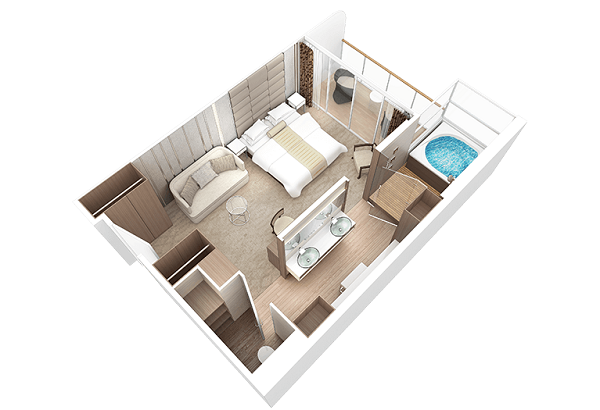 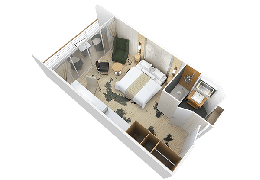 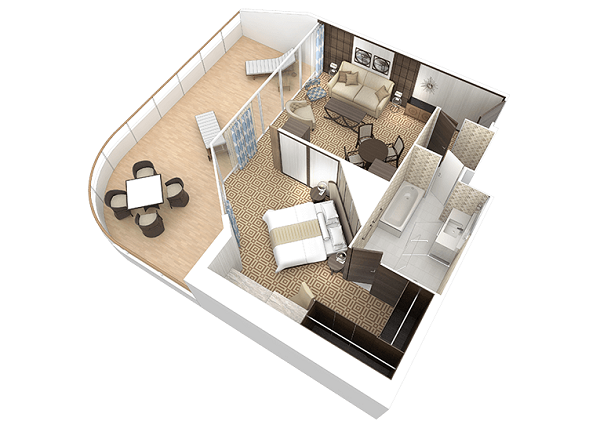 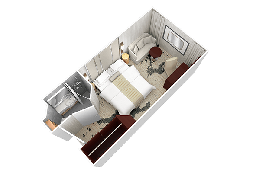 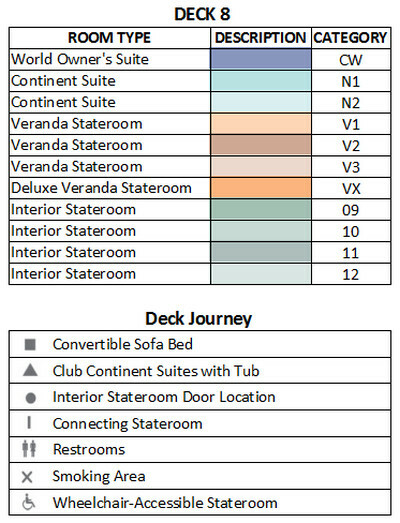 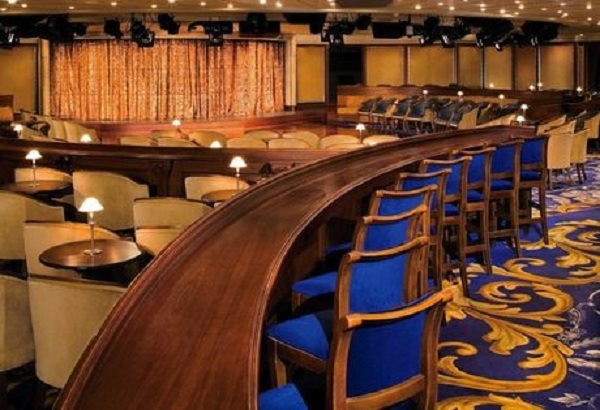 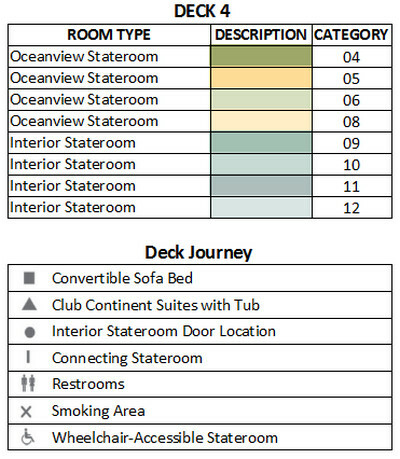 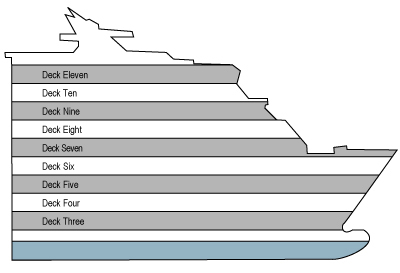 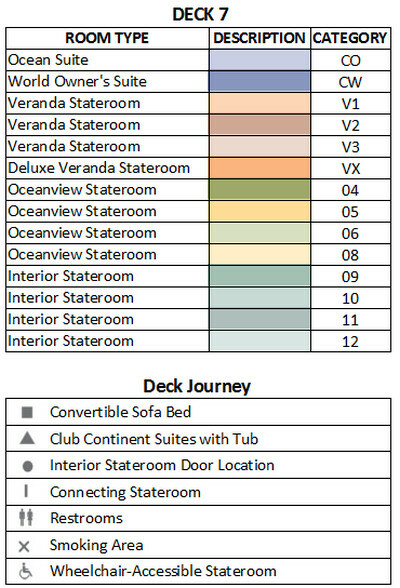 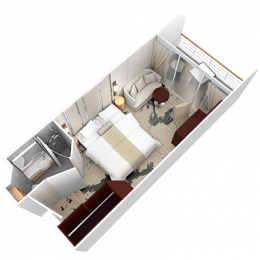 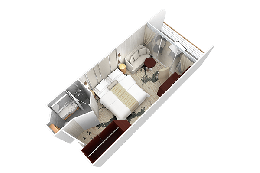 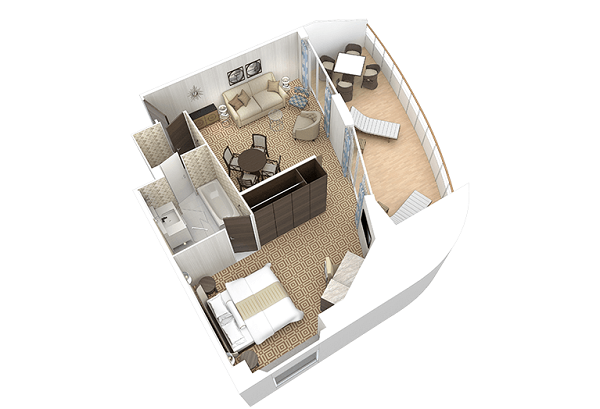 Stateroom size and amenities may vary depending on the Suite allocated.